One Vendor per Form Please! $20.00-Retail booths selling a product needing no electricity: (Crafts, homemade items, home decor, etc.) 10 X 10 Space. No Charge Fund Raising Booth for a direct Wellsville organization 10 X 10 Space. $45-Food vendor that does not need electricity utilizing a 10 X 10 area. GENERATORS WELCOME!!! $75-Vendor with trailer utilizing no electricity GENERATORS WELCOME!! Types of items you will be selling. If you are a food vendor list your full menu. I have read the above rules and agree to abide by them and understand no refunds are given. If we are unable to accept your application we will notify you as soon as possible. As a vendor it is your responsibility to know and understand these guidelines. They are put in place for a reason. Thank You! 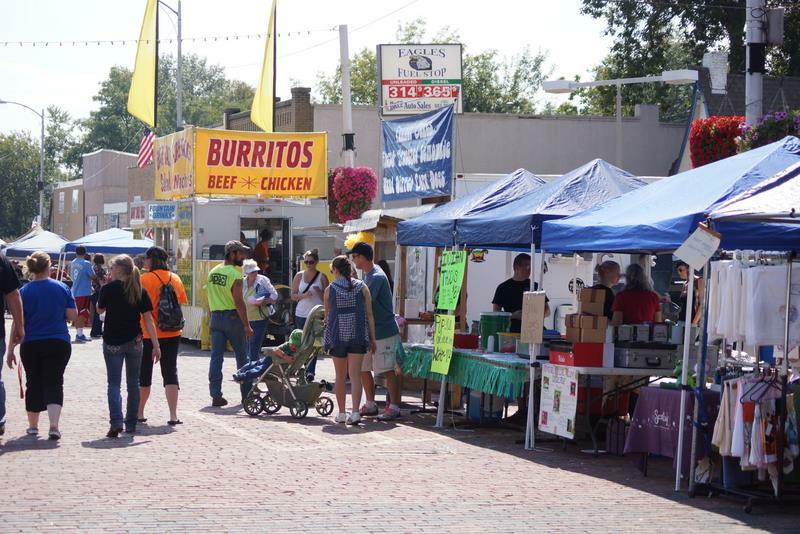 Please find enclosed information for setting up a booth space at Wellsville Days 2019 and an application to reserve your space. We appreciate the support of all the Wellsville downtown businesses and understand this day may affect the normal routine of your business day, however, we hope that everyone will be supportive of both businesses and vendors. So, please take this opportunity to showcase your business! All booths, both east and west side of Main Street, will be located in the STREET along the curb. Please keep the sidewalk behind your booth clear, as people will use it to walk along Main. Also be conscious of open businesses. Please keep their doorways clear. ALL Booths MUST complete our booth application. Decisions of acceptance are made by the booth committee and are final. All booth assignments are on a first come first serve basis. Although we will do everything we can to get everyone here, the booth committee holds all rights to decline a booth application if the booth is duplicating another booth or determining if we have too many food vendors, etc. You will be notified immediately if your booth is unfortunately declined for this reason. If you bring a trailer you will be contained to selling in that trailer, if you would like space outside of that trailer for cooking, you will need to ensure that it is on your registration as you may be charged for additional space. You will be responsible for your own sales tax, display tables, extension cords, electrical strips, water or any materials needed for your display/booth. ALL Booths should be set up by 9:00 A.M. and will need to remain in place until 5:00 P.M. (For the safety of our community we CANNOT allow cars driving on Main before this time to load their cars). If it is critical that you leave prior to that time you may find parking as close to the barricades as possible and take your booth items to your vehicle for loading. Those vendors with food trucks and trailers should plan to arrive as near to 6:30AM as possible to allow for backing in trailers without disturbing other vendors. All displays should be neat in appearance. Any food vendors that utilize a grease product MUST have a way to dispose of the grease and WILL NOT be allowed to dispose of the grease in the city trash barrels. All vendors should have a way to dispose of their own trash if needed. We cannot change booths the day of the show. We appreciate your cooperation with this. –Online applications are preferred. 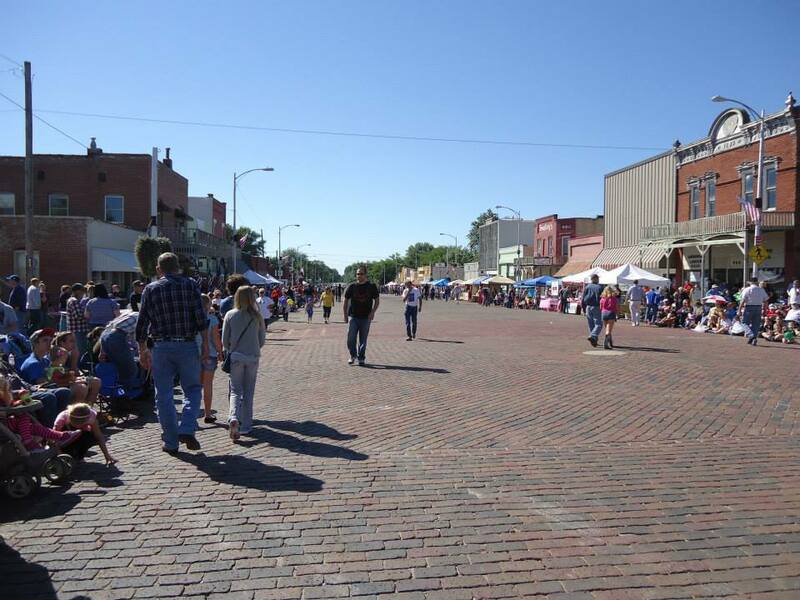 You may register online at www.WELLSVILLEDAYSKS.com and your acceptance, space number, and booth map will be e-mailed back to you or mailed if you provide a self-addressed envelope. Your booth will not be considered until payment is received. You may pay by credit card/paypal with online registration. –Should you not have access to the internet, please return the application below with your payment. 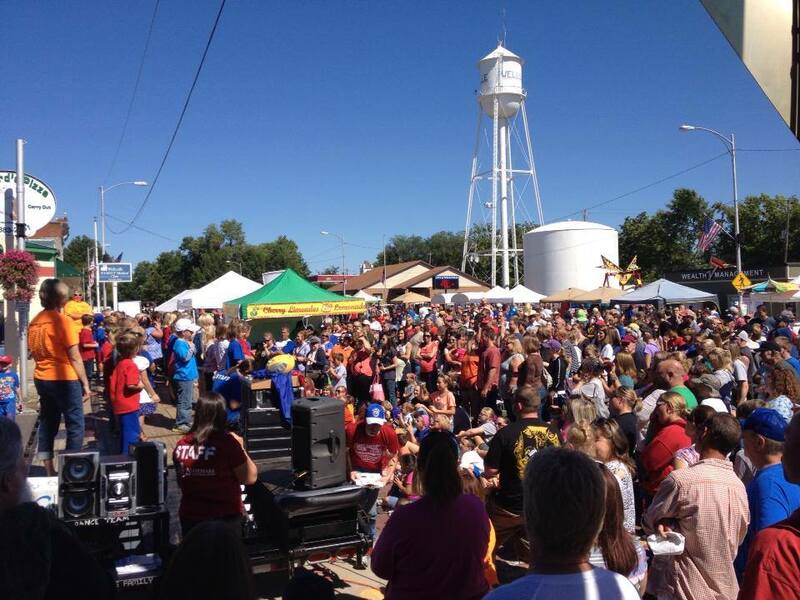 Send payment to Wellsville Days, attn. : Booth Coordinator, P.O. Box 796, Wellsville, KS. 66092. Vehicles cannot be parked on Main Street. 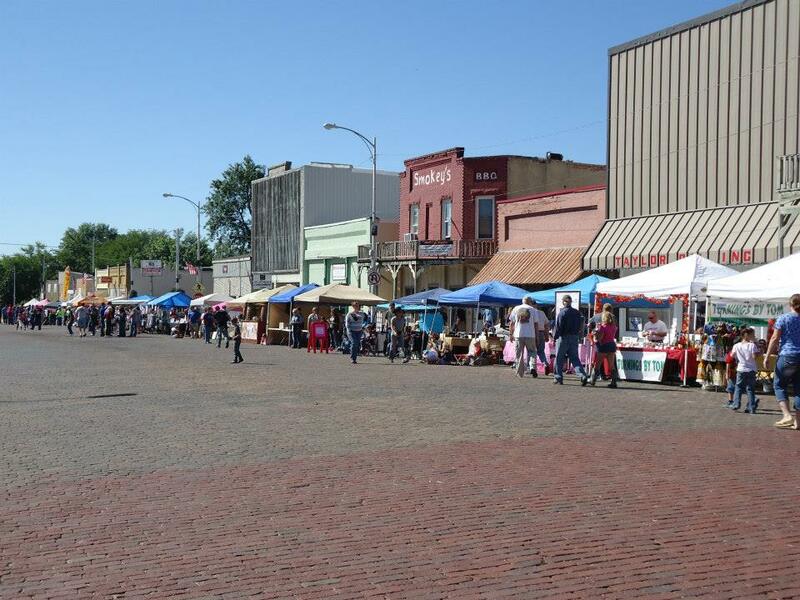 Vendors may park at the Wellsville High School parking lot located west of 6th and Main, or along the side streets where parking is permitted. NO parking will be allowed inside of the barricades. Please email us at [email protected] and we will send you a printable copy of the booth application. Thank you!